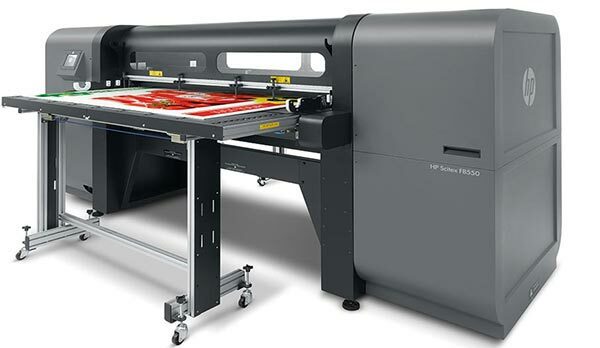 Boost your productivity while delivering the highest quality printing with HP Scitex industrial presses. 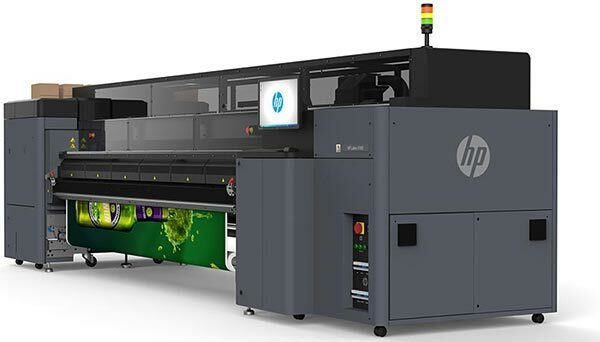 Say “yes” to more jobs with the flexibility of HP Scitex presses. 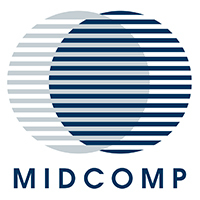 With vast application and media reach you can expand your opportunities and your profit potential. 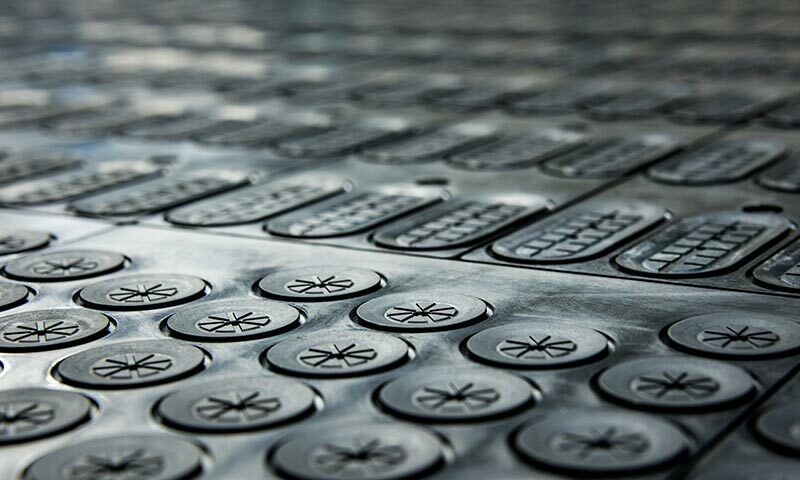 Take a safe step intro rigid applications and make diversity part of your print offering: signage, POP/POS, interior decoration, banners and much more. 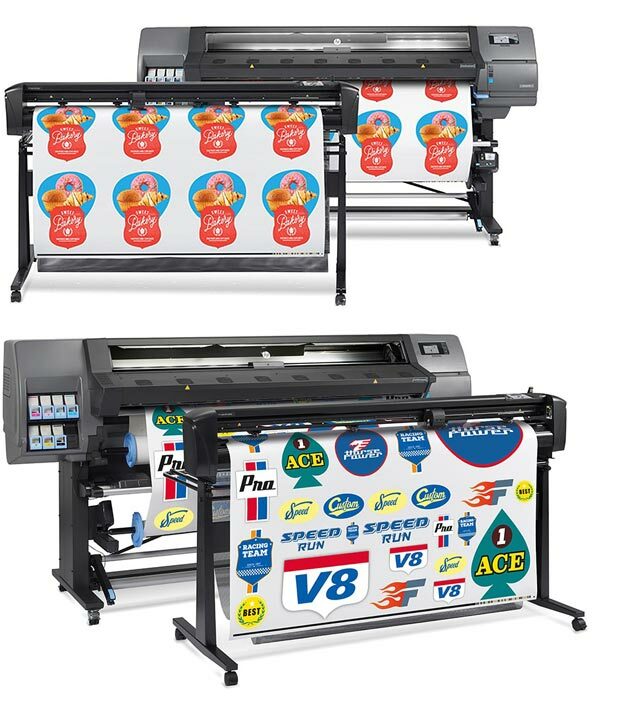 Capture attention with industrial presses that produce an array of indoor- and outdoor signage applications and innovative promotional displays. 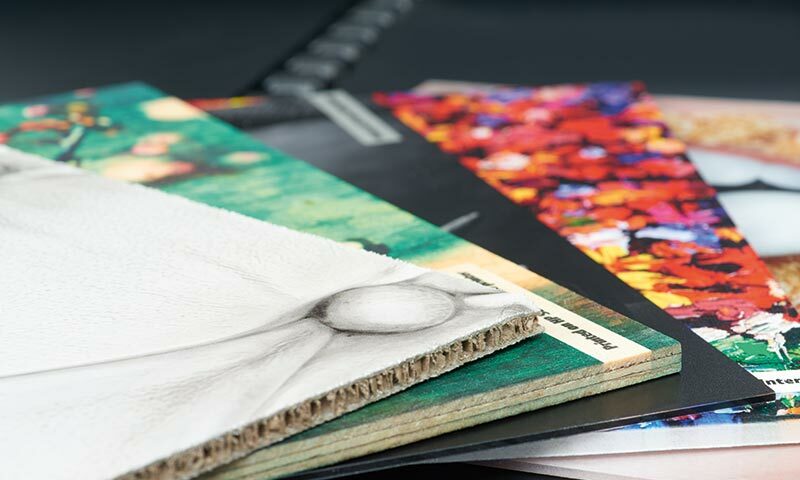 Achieve streamlined production of corrugated displays and short-run packaging applications with these specialised presses. Boost your productivity while achieving the highest quality printing with HP Scitex industrial presses. 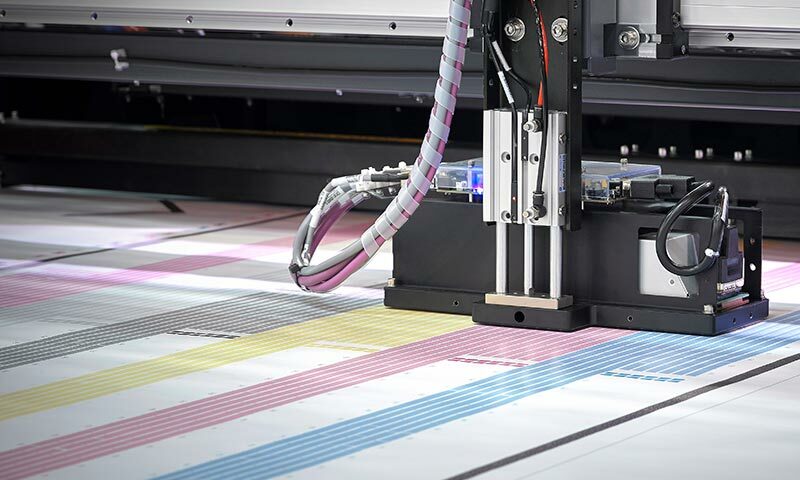 HP Scitex High Dynamic Range printing technology (HDR) delivers the speed and quality requirements of applications that previously required offset and flexo technologies. 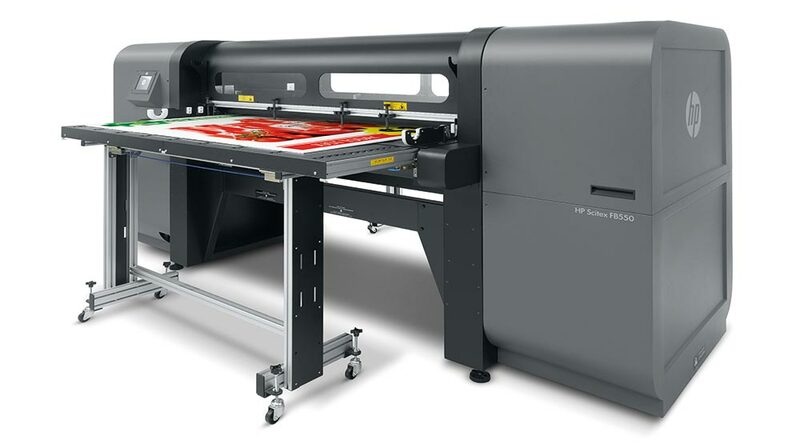 HP Scitex digital flatbed printers are driving the digital transformation of large-format printing with a versatile portfolio of industrial presses equipped with the latest technologies in digital printing. You can expand your offering, reduce workflow complexities, and improve your bottom line to stay ahead of competitors. Say “yes” to more jobs thanks to the flexibility of HP Scitex presses. With incredibly wide application and media reach, you can expand your opportunities—and your profit potential.